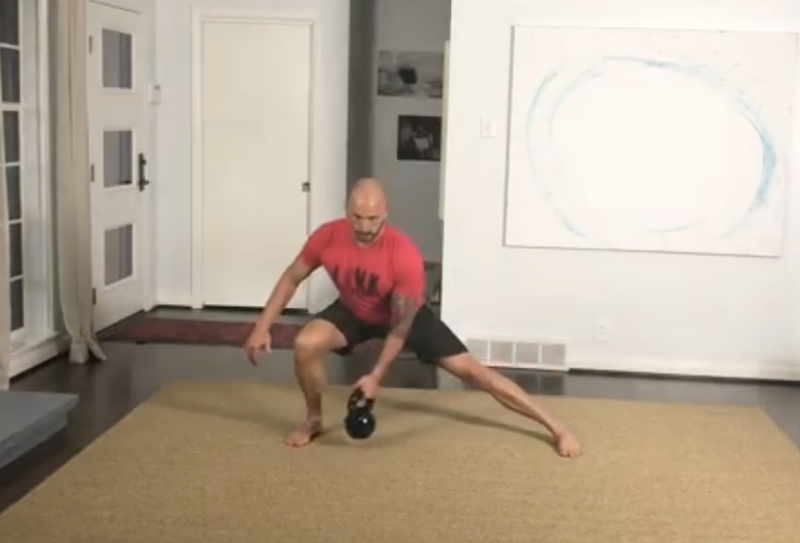 This is a great movement to develop explosive single leg power as well as working an alternate range of motion in the lateral lunge. Most athletes get stuck in a linear movement pattern “forward run/walk motion” which can lead to muscle imbalances and injury. Use this movement to keep your hips healthy, open, and strong!